(KENORA, ON) – A citizen of Kenora went to pull some cash out of their bank and stumbled upon a disheartening scene. The homeless situation in Kenora has resulted in several people seeking shelter in a ATM lobby at an area bank. Residents in Kenora have told TRCCTB.COM that this is not an unfamiliar scene. Thunder Bay has had similar issues in the past. The homeless issue in the north west region of Ontario has been much more noticeable since the dawn of social media. 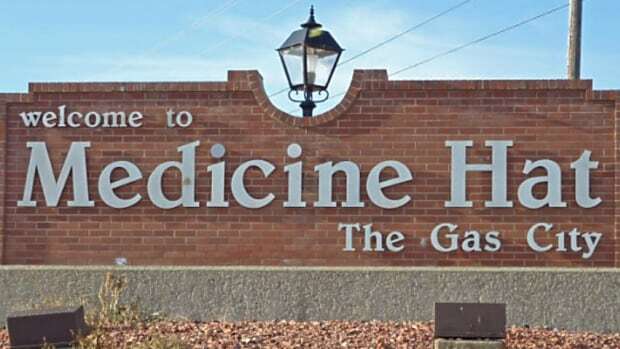 Medicine Hat, Alberta has solved their homeless issue by housing all their homeless, providing mental health care, and providing them a path to self-sustainablity. Mayor Ted Clugston says he's become a spokesman for communities looking to make the same achievements, despite his initial doubts about the project.